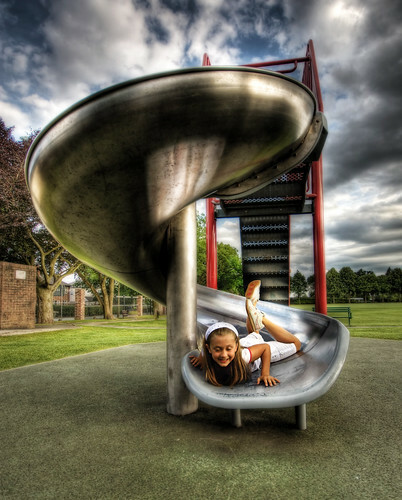 Have you been waiting for the opportune moment to play in the Cloud? Wait No More! Microsoft has released a number of opportunities for FREE time on Windows Azure. 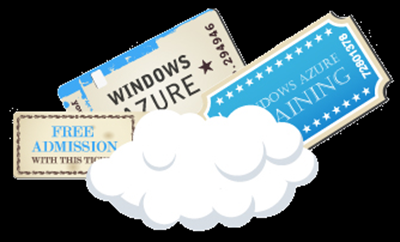 Check out Windows Azure Pass it’s your Ticket to FREE time on Microsoft’s Cloud Platform absolutely free! Don’t have a Ticket (Pass) for Windows Azure? Here’s a list of different Tokens I have come across in my Trek with Windows Azure. Note: The actual benefits may vary per region. You are currently browsing the Cloudy Thoughts by SyntaxC4 blog archives for the day Monday, March 14th, 2011.